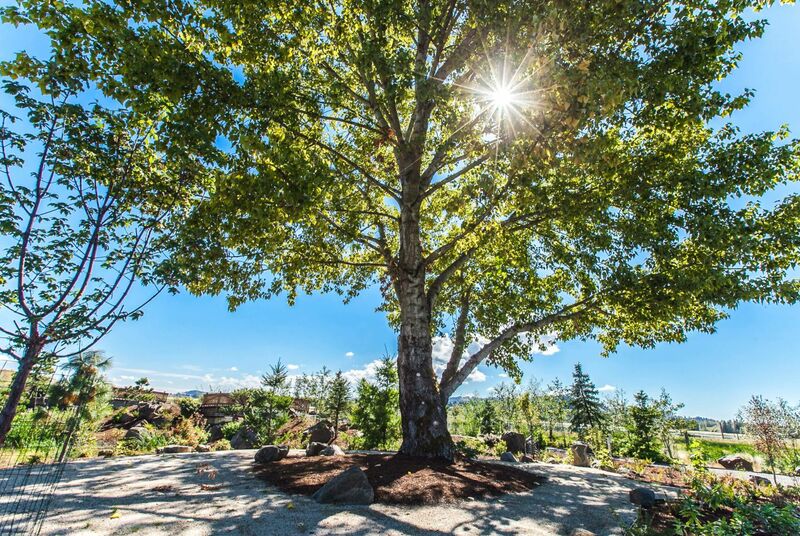 Inspired by CWS’s commitment to innovative water treatment addressing not only water quality itself, but also the complexity of natural and human ecosystems that rely on it, Kurisu is truly honored to be a partner in creating the Fernhill Wetlands experience. 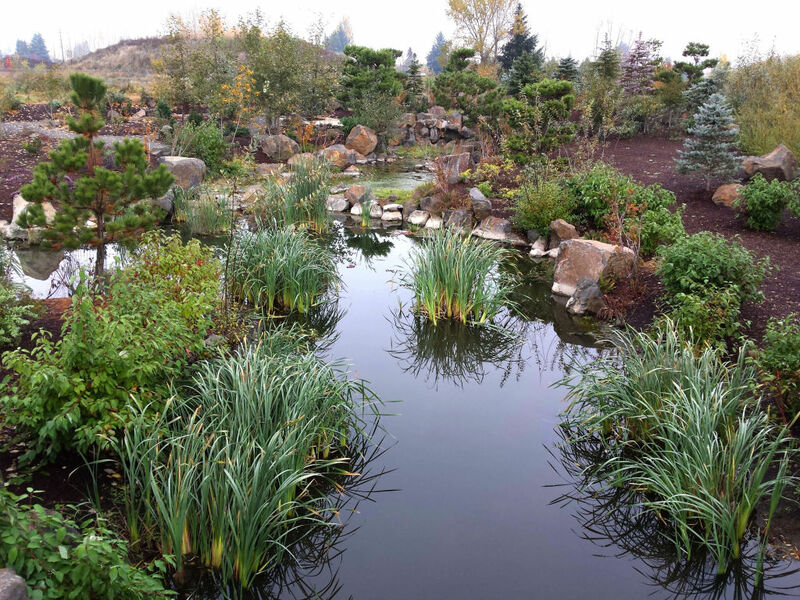 It may seem unlikely that a waste water treatment program and Japanese garden design firm share the same mission, but in fact, Clean Water Services and Kurisu are both dedicated to purification and heightening human awareness of our inseparability from – and place in - nature’s rhythms and cycles. While CWS applies technology and science to detoxify and regenerate our wastewater, Kurisu applies ancient Japanese design principles of space and proportion to renew the human heart. Ours is a collaboration in a holistic diversification of purification recognizing that in good design, everything matters. And that fostering sustainable landscapes requires a profound understanding of ourselves. 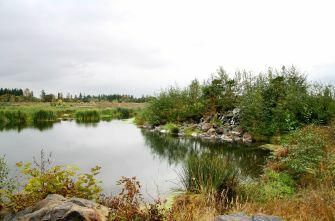 To date, Kurisu has completed three phases of projects to enhance key areas within the Fernhill Wetlands Natural Treatment System. 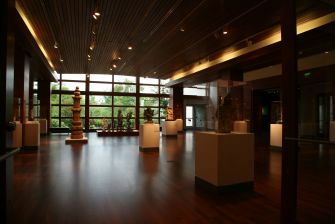 These include a Water Garden, Entry Corridor and Birdwatcher’s Path. Our whole-system design methodology is deeply rooted in place, people, and purpose and is closely aligned with CWS’ “one community, one water, one future” perspective. Read more at the Fernhill Wetlands website. View videos at the Fernhill Wetlands website. Learn more about Fernhill at Biohabitats. Read more at Clean Water Services. The gardens represent a space where we're trying to nurture that feeling of nature healing the water ... and a place where people can go and feel rested and healed as well. When I walk through the garden [at Fernhill], I feel a calmness in my heart.